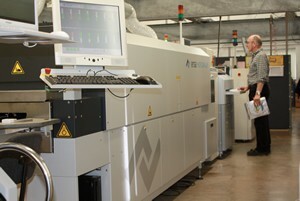 Specialist UK instrumentation manufacturer Mantracourt Electronics has announced the acquisition of a new Ersa reflow soldering machine and plans to further acquire a new Ersa selective soldering machine in January. Mantracourt’s expansion in manufacturing capability has been driven by a continued growth in worldwide demand for its range of wired and wireless sensor technology. Working with technical partners across the world, Mantracourt has established its brand in many new countries, as well as introducing new products into its range. 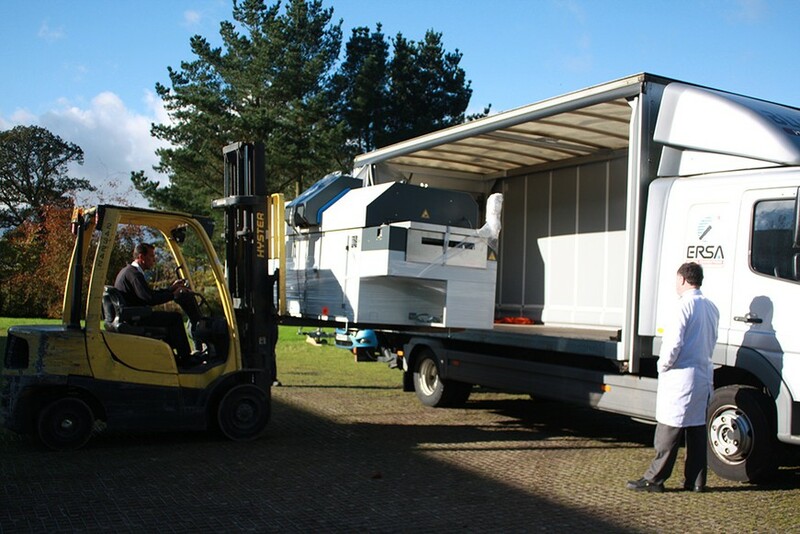 The newly delivered reflow soldering machine has been manufactured by Ersa in Germany, a respected leader in this field. The new machine is more efficient and offers a higher capacity than Mantracourt’s existing machines, it can handle larger PCB’s, it has an easy double-sided soldering capability and it facilitates a quick change over of products. It is also environmentally more advanced than previous machine designs.